UWELL Valyrian Tank introduced Retro Style with a classical type package. 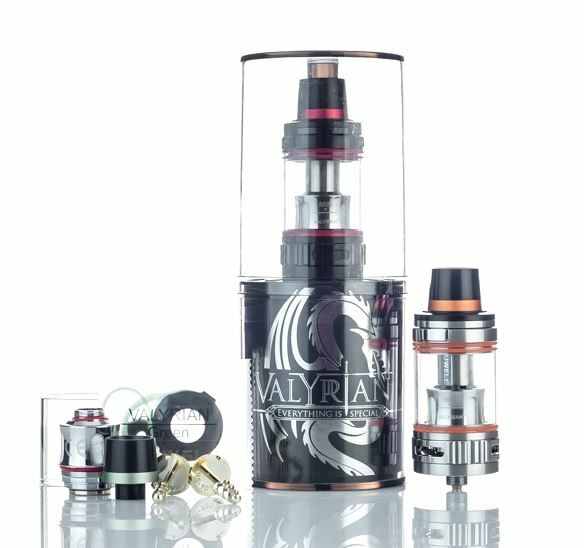 Valyrian Tank is huge measuring 25mm diameter chassis with 5ml juice capacity also it can be upgraded to 8ml by purchasing separate new 8ml glass. The Valyrian Uwell is detachable and has a convenient top filling which makes it easy to clean and use. For compatibility with different airflow and flavour, it comes with three types of pin and included six colours options. 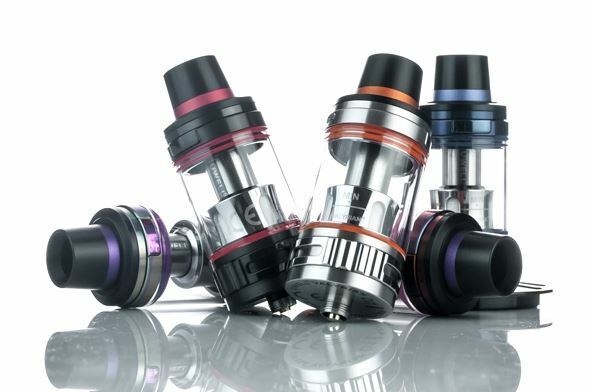 You can also mix the O rings and drip tip to DIY your own Uwell Tank. Moreover, the adjustable airflow at the bottom makes it smooth as well as effective which provides a batter flavour, bringing the best out of your premium e-juice.